For the past few years, we have spent a couple of weeks every March studying all things Irish and St. Patrick. Here are the wonderful links we have learned from. This year we’re taking a different approach for St. Patrick’s Day learning. Below are the links that I’ve found for us. E showed me this photo from a Pinterest board. 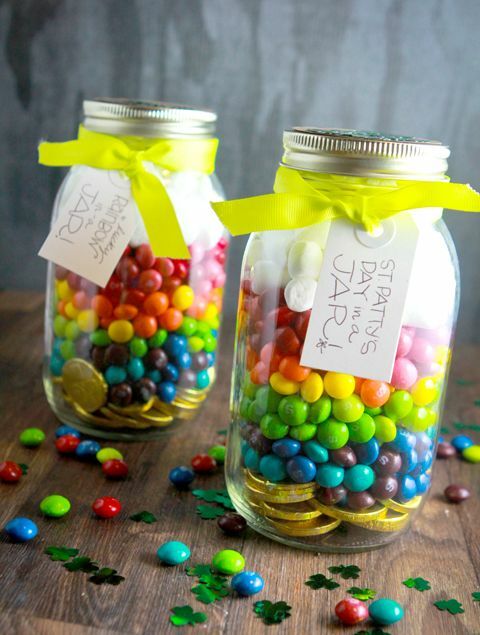 We’ll make a few of these “Pot- O-Gold at the End of the Rainbow” jars as prizes for a follow the clues treasure hunt. It looks like gold wrapped candy in the bottom followed with layers of M&Ms or Skittles and topped with mimi marshmellows. Cute! 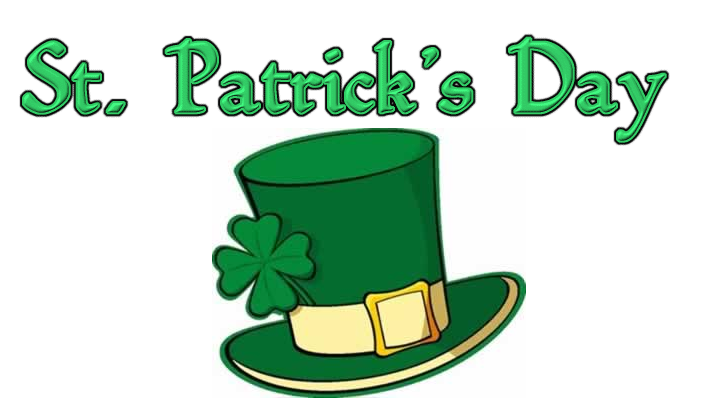 This entry was posted in Calendar, History, lesson plans, Resources, teacher resourses and tagged educational links, family, history, Holidays, homeschool, science, St. Patrick's Day, unit study on March 15, 2014 by Betty Jo. Ooh, my kids are going to love the leprechaun facts! Oh great! I love it when a parent lets me know that I’m sharing something they can use too! Thanks! Our St. Patrick’s Day Learning Resource and Activity List has been updated for 2017!